Tired of Shaving, Waxing or Tweezing? 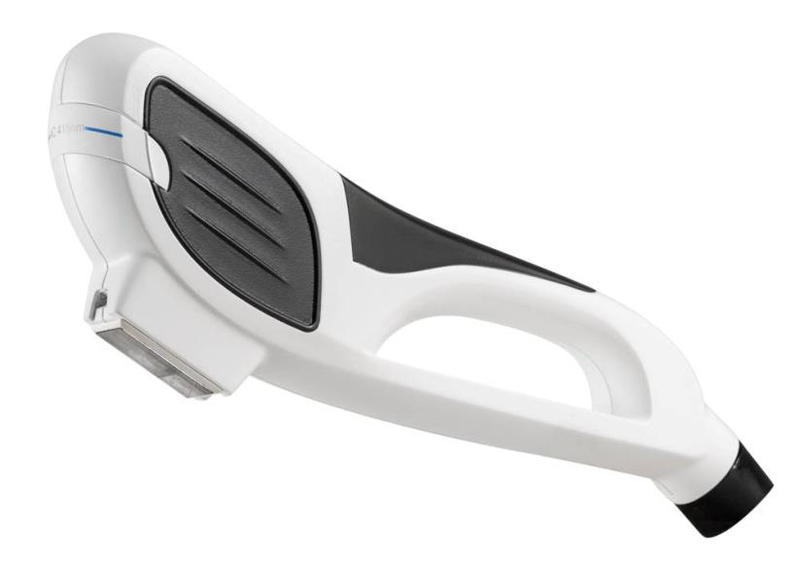 Looking for a More Permanent Solution to Hair Removal? Then our quick, painless and consistent results for hair removal treatments are for you! Hair removal is the world’s most requested aesthetic treatment and we proudly offer today’s most effective IPL hair removal procedures. Our non-invasive IPL treatments provide you fast, painless and consistent results at an affordable price, with the convenience of undergoing treatments in less than an hour. Featuring a wide variety of products and combination treatments, Our IPL hair removal procedures are the most successful to date and give you the relief you’ve been looking for! Through the use of leading phototherapy technology, Our IPL hair removal solutions offer a significant reduction in hair growth at the beginning stages of treatment. Boosting the speedy reduction results are our combination protocols for maximum efficiency. Consistency and convenience are our top priority, that’s why all of our IPL treatments focus on removing hair at the fastest speed, and over the shortest length of treatments. Book a hair removal treatment session over your lunch break and be back at work in less than an hour. Our hair removal treatments deliver the most comprehensive results at maximum comfort. To qualify for Hair Removal, you should visit our consultants to assess whether you are a potential candidate. Common Q&A’s for Hair Removal? What skin types are treatable? With our contact cooling system that provides cooling before, during and after each pulse, our light technology treatments provide the most comfortable experiences possible. Our technology includes variable pulse structures, enabling rapid treatments, among the fastest in the industry. Exact treatment time depends upon the specific application, each individual patient’s condition, and the specific area that is being targeted for treatment. While each person is different, results for light technology treatments can be seen after the first session. Typically the number of treatment sessions range from 4-6 treatments, depending upon the actual application needed, and each patient. Your clinician will help you understand your individual needs. One maintenance session is generally recommended every 3-6months, or as required. Your clinician can advise the best interval time, for your specific needs. 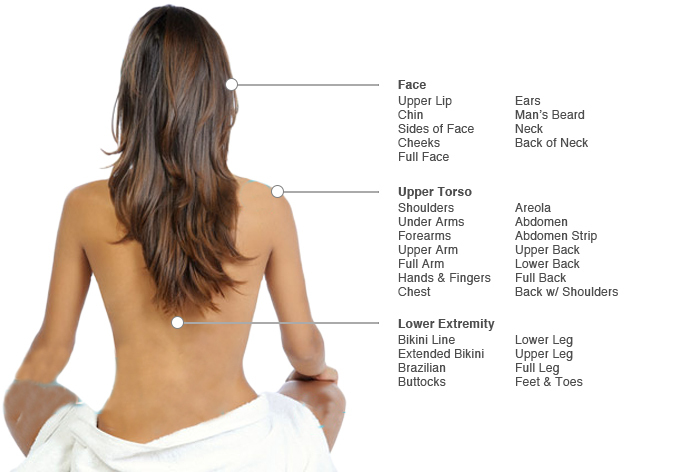 Ask us about our hair removal treatments today!